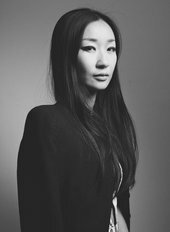 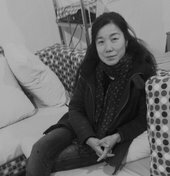 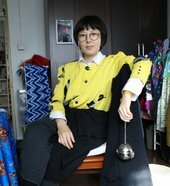 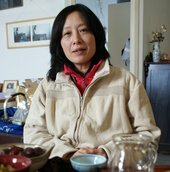 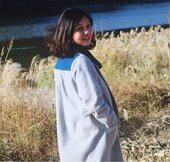 During her time as post-doctoral researcher with Tate Research Centre: Asia in 2013–14, Dr Monica Merlin conducted a series of interviews with Chinese women artists. 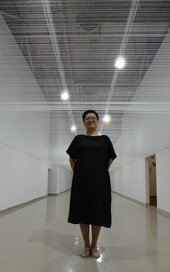 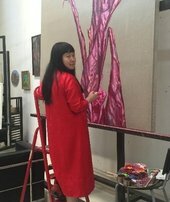 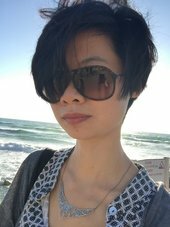 Building on her extensive background in Chinese art history, Monica’s current research focuses on contemporary Chinese art and visual culture, with a special interest in the practice of women artists in mainland China, and gender as a method for art history. 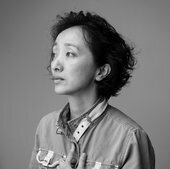 We are proud to publish a number of these interviews here, and will be adding further interviews over the coming weeks.